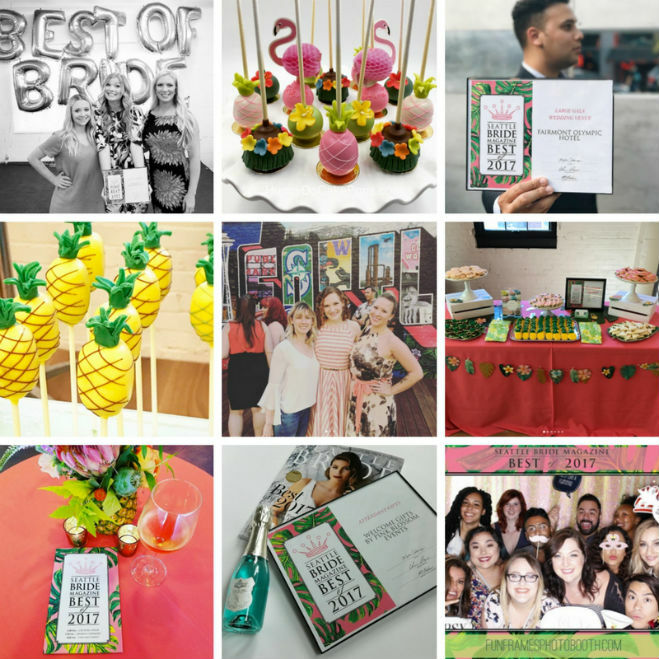 The Best of Bride 2017 party at Block 41 was a fun-filled event with the Seattle wedding industry's finest. We had a fabulous time mixing, mingling and celebrating with all of our finalists, winners and their guests, as well as the fabulous vendors who helped make the party a smashing success. What better way to recap than through the Instagram lenses of the attendees!? Find more photos from the event on our Facebook page. We had a great time at @seattlebridemag's Best of 2017 last night! Congratulations to all of the winners! : @gagajoey #bestofbridesea . . Thanks to @cameroncatering & @kasparscaters for the amazing food!